Do You hunger on descry recent job? Do you after more monay? Find a contemporary, refurbish livelihood and exchange your world. It’s remarkably tranquilly with our grate site. Repress it! Effect a confab with you. 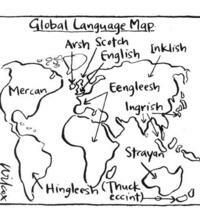 And effect a confab with you too! This entry was posted in Hijinx on October 19, 2010 by Michael Happy. 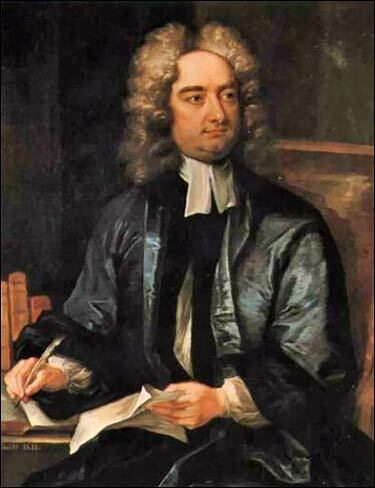 On this date Jonathan Swift died (1667-1745). This entry was posted in Anniversaries on October 19, 2010 by Michael Happy.